Start taking classes at Pilates Pros + and other studios! Pilates Pros + is truly different. They offer something for everyone, with small personalized class sizes to ensure you are getting quality instruction, as well as private sessions. Their focus is to be the absolute best at what they do, and apply expert instruction to help you meet your fitness and rehabilitation goals. See their class descriptions to find the right class for you and your fitness needs. 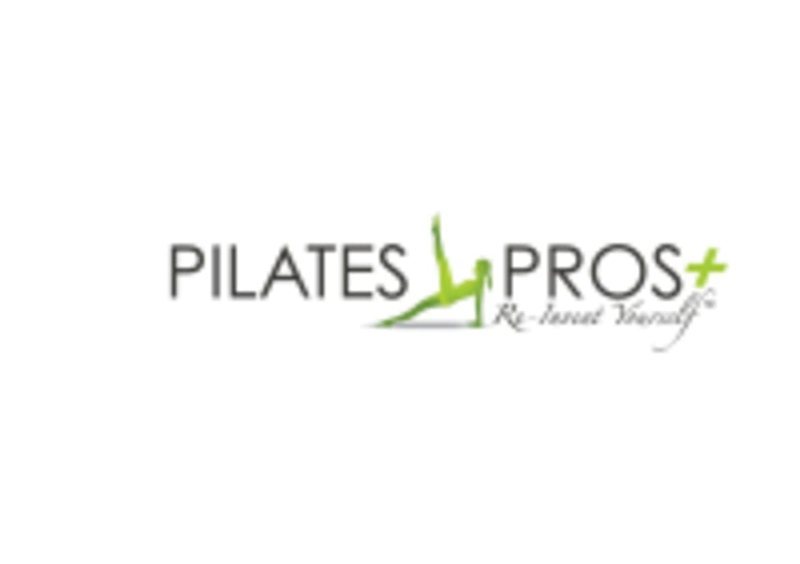 The Pilates Pros + Studio is located at 27927 Smyth Drive #201 in Valencia, CA 91355. Low intensity but high sweat factor! Strengthens and tones muscles with TRX, bands, magic circle, and bosu. Excellent class! Combo of TRX, bands, and balls to strengthen and stretch. A very enjoyable low impact workout. Great variety of exercises! Using TRX straps made the class very fun and challenging! This class is an interesting mix of TRX and reformer. I definitely felt challenged. Challenging class. I’ve done Pilates for years, and we did some moves I’ve never done before with props. Nice studio, friendly instructor.